Kwacha Member of Parliament Joseph Malanji has called on teachers to show commitment as they play a role in shaping learners. Speaking when he handed over 20 computers to Valley view Secondary and Mitanto Secondary during a PTA meeting held at Valley View yesterday, Mr Malanji said teachers should start showing prowess in excuting their duties as they are mandated to shape future leaders. Mr Malanji said the computers will effectively help learners and teachers to excute ICT programs in the two schools. The area MP who surprised parents at PTA meeting also donated 14 Television sets and fully installed decorders to various schools in his constituecy to replace the older vision of television sets. Mr Malanji informed the parents that he will finish up the construction of a 1 by 4 classroom block that has been started by the PTA committee at Valley View secondary School. He noted that he will always support community projects embarked by the schools that will benefit communities in his constituecy as long as schools show commitment. He disclosed that government will soon sponsor 10 students from his constituecy to study in various french speaking countries around the world adding that these students will soon start learning french in Zambia before they leave to help ease with communication. 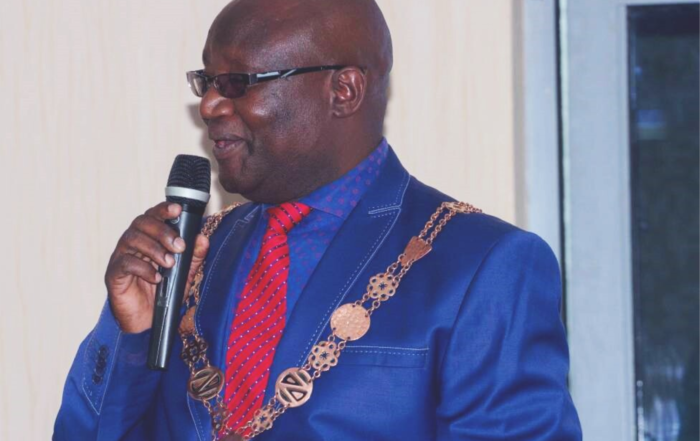 Mr Malanji could not disclosed the names of the countries but indicated that the students will be drawn from schools in Kwacha constituecy and will study in civil and electrical engineering. Meanwhile Mr Malanji who is also foreign Affairs Minister handed over a refurbished market to Chipata compound marketeers at a total cost of K121,000. Mr Malanji also gave marketeers at Chipata and Chikwepe market K50,000 each to use as a revolving fund that will continue helping other traders. ” I am aware that traders in market struggle to support their families. It is for this reason that I am giving you a K50,000 that will be used as a revolving fund among traders. I urge you to use the money prudently and pay back on time for other traders to benefit,” he said.